Suttle House is a truly unique property. Originally dating back to the 18th century, the property underwent renovations during the 19th and early 20th centuries. A Grade II listed building, it is protected due to its historic significance and stunning architectural features. Now revitalised and brought back to life by Homes by Esh, Suttle House will enjoy its second lease of life as the centrepiece of a vibrant community just a few short miles from Carlisle. The surrounding new-build development at Suttle Gardens is complete and fully occupied. Space is in abundance in this property. From the open plan kitchen, lounge and dining rooms to the generous garage and impressive entrance lobby. 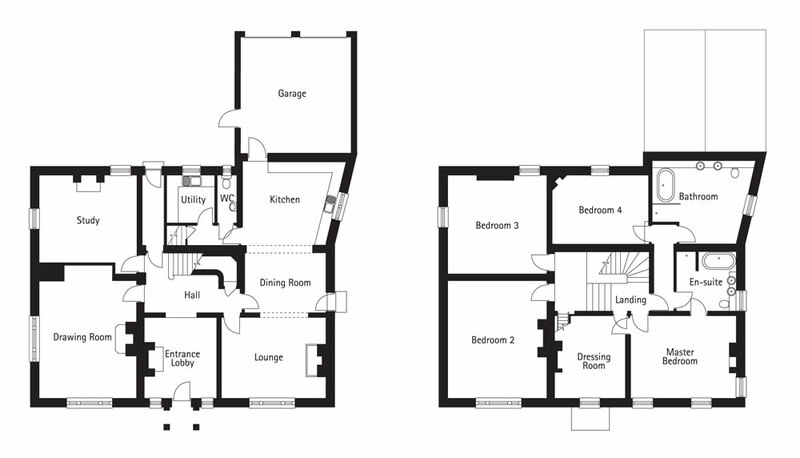 A grand drawing room, study and utility room complete the downstairs. Upstairs, the master bedroom features its own en-suite and separate dressing room, while bedrooms 2, 3 and 4 are serviced by a large bathroom complete with double sinks. A city steeped in history and heritage, yet with plenty to excite 21st century families, Carlisle offers residents the best of both worlds. Carlisle has been of significance since its founding as a Roman settlement, established to serve the forts on Hadrian’s Wall and later, during the Middle Ages, because of its proximity to Scotland, it became a military stronghold. The city of Carlisle is located at the confluence of the rivers Eden, Caldew and Petteril. It is 10 miles south of the Scottish border and it is the urban capital of the county of Cumbria. 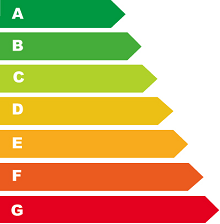 It is close to two areas of outstanding natural beauty, the Solway Coast and the North Pennines. Not to mention that it’s also within easy reach of the Lake District and Northumberland National Parks. Carlisle today is the main cultural, commercial and industrial centre for north Cumbria. It is home to the main campuses of the University of Cumbria and a variety of museums and heritage centres. The city centre is largely pedestrianized and the Lanes shopping centre is home to around 75 stores. Main road links include the M6 motorway (North and South) and the A69 to Newcastle. Carlisle Citadel railway station is a principal station on the West Coast Main Line with trains available to all corners of the UK. The nearest international airport is Newcastle Airport. Suttle Gardens is a unique development of 29 stylish, modern homes built around the historic Grade II listed Suttle House. 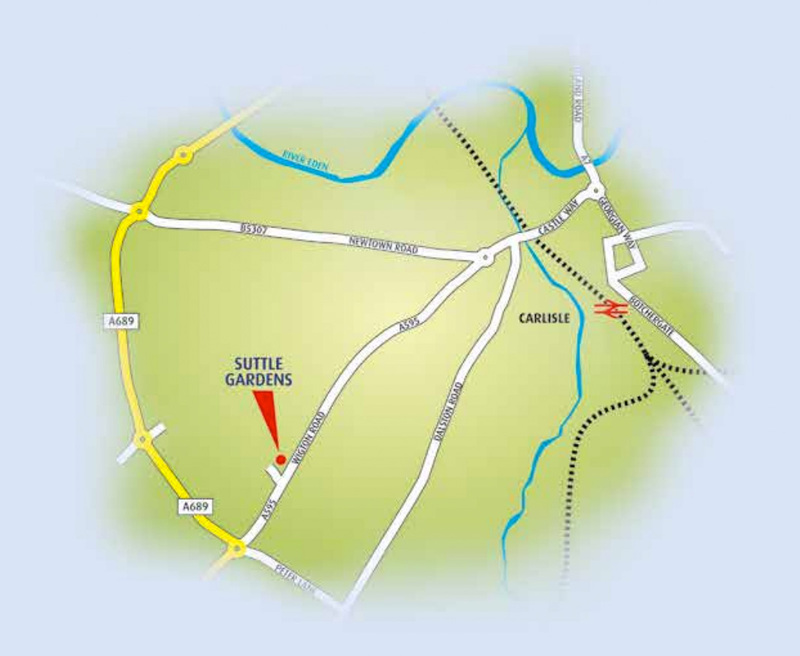 Located off Wigton road, Suttle Gardens is just 3 miles from Carlisle and ideally positioned to offer access to the rest of Cumbria. Suttle Gardens combines the best of semi-rural luxury living without losing touch with the attractions and amenities of Carlisle. The properties at Suttle Gardens are built in a distinctive red brick and render with double glazed UPVC windows in anthracite grey. Selected homes also include the latest bifold doors, intruder alarms and eye level ovens with built in microwaves.